The first step of the treatment plan is picking up a copy of BAD WITH MONEY, which will help you deal with the illusion that talking about money isn’t fun. 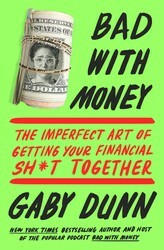 Gaby Dunn uses this book to expand on her podcast “Bad with Money,” which explores personal finance in a humorous way, talking directly to Millennials and Gen Z. It helps to make things like insurance plans, credit cards, and student loans less scary. 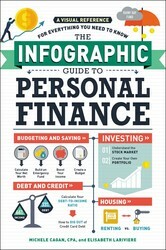 Do you avoid thinking about your finances like it’s the plague? Do you struggle to track your cash flow? If you answered yes to either of these questions, you may need MONEY DIARIES. 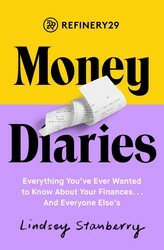 This book came to fruition through the Money Diaries feature on the Refinery29 website. 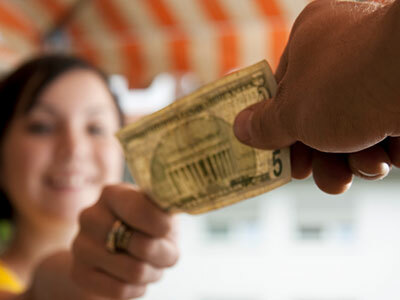 The feature has served as means to check out other people’s spending habits. MONEY DIARIES dives into how to immediately take control of your money with advice from a select team of female financial advisers. Take this to learn how to have fun without draining bank account. If you begin to develop cravings for success like you would for ice cream on a hot summer day, this may be a side effect of the “disease”. Don’t worry, there is no need to look any further than this book. 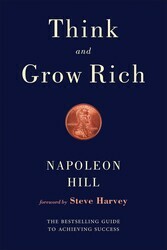 Napoleon Hill did the research for you in THINK AND GROW RICH. He was a journalist/writer who was lucky enough to interview Andrew Carnegie in 1908 and who came to realize that achievement can be broken down into a comprehensive formula. He developed 13 principles of wealth and prosperity after he continued to interview over 500 exceptionally accomplished people. Read this book to fight your success craving (can’t promise anything about the ice cream craving).